Whitechapel Art Gallery. 2000. 28 cm. 160 pages : illustrations (some color). Encuadernación en tapa blanda de editorial ilustrada. Idioma Inglés. Catalog of the exhibition at Whitechapel Art Gallery, London, 14th April-7th June 2000 and at Museo Nacional Centro de Arte Reina Sofia, Madrid, 20th June-28th August 2000. Bibliography: p. 152-154. Exhibition curated by Catherine Lampert. Other version: Local: 990004166660102411 Link to related titles. 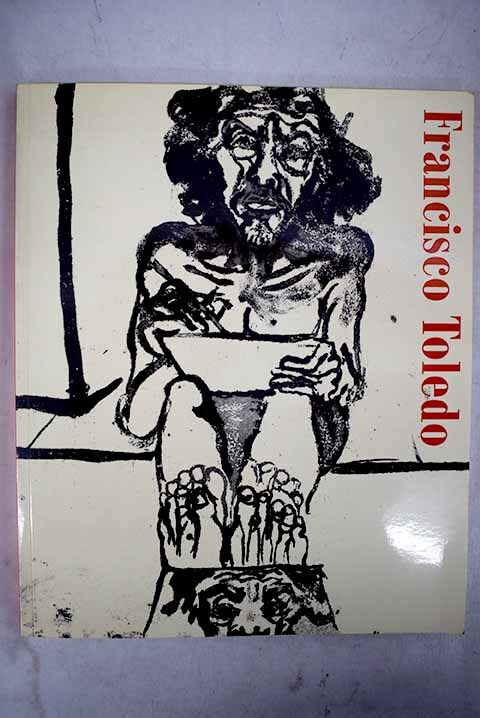 Partial contents Lachi Xopa, El Pochote and the marketplace / Catherine Lampert -- Toledo / Dawn Ades -- Off with Toledo's head, said the gut-slashed iguana / Carlos Monsivais .